2. 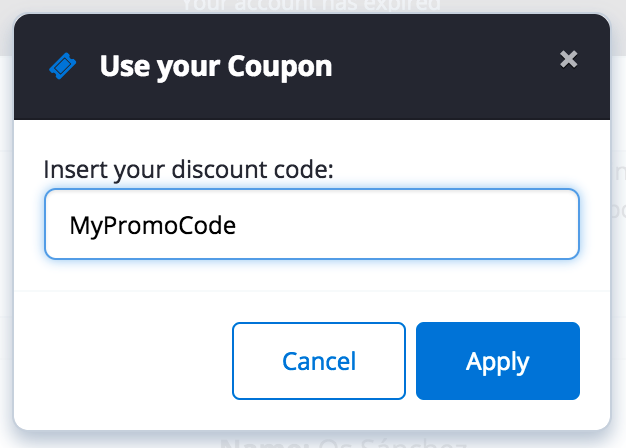 Go to the bottom of the page and click on Use your Coupon. 2. 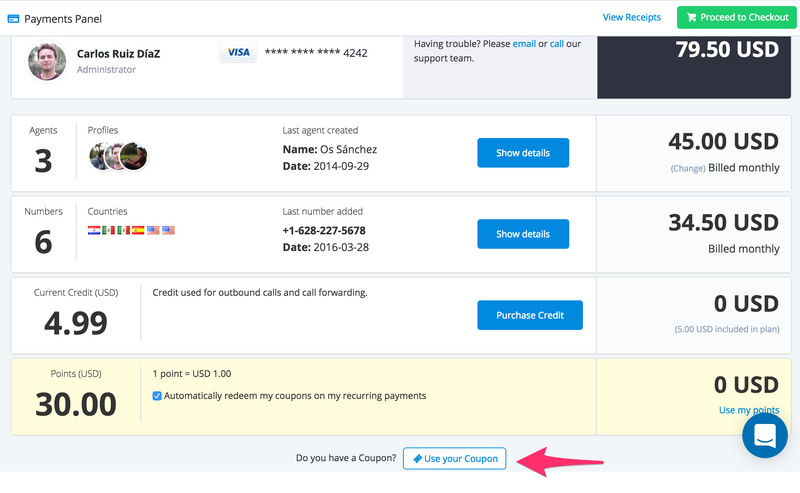 Enter your coupon code and click on Apply.